An Education graduate degree from William Woods University puts you in the company of some of Missouri’s leading educational professionals. Our tradition of supplying a significant number of the Missouri school system’s leaders, through our top-ranked education education programs, goes back more than 140 years. Our range of degree choices is comprehensive and designed to equip you for any of the professional paths currently available in education. These include administration, curriculum development and leadership, research, instruction and more. All of our courses are taught by experienced professionals in evenings and at convenient locations around the state. 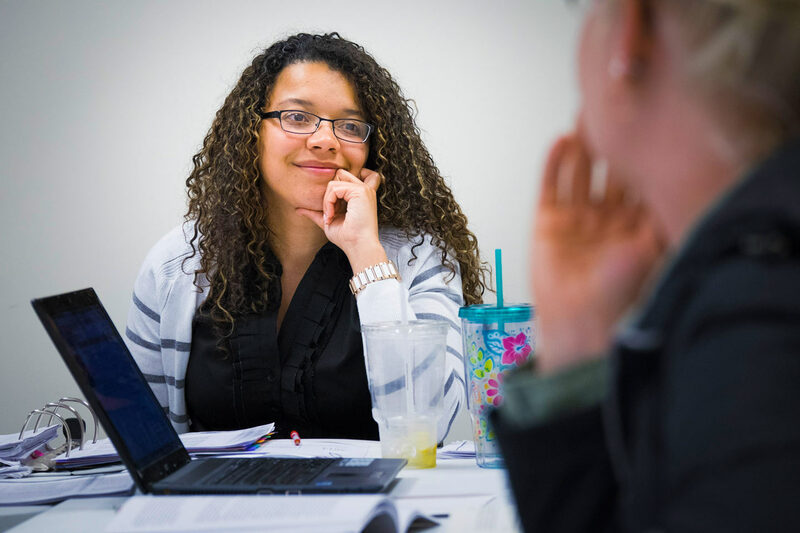 Our graduate education programs are available online and are ranked among best online programs in Missouri by US News and World Report.